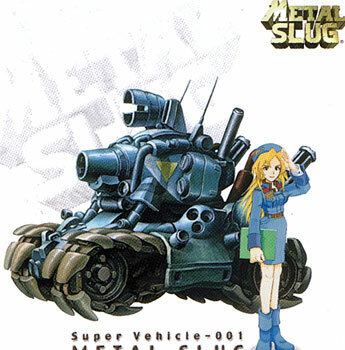 SNK truly mastered the ability to produce fun games in 2D such as Metal Slug which reminded the gaming cognoscenti there was life and gameplay without polygons. Pure refined game mechanics to bring a smile to the face of the most grizzled gaming veteran. Brand new. 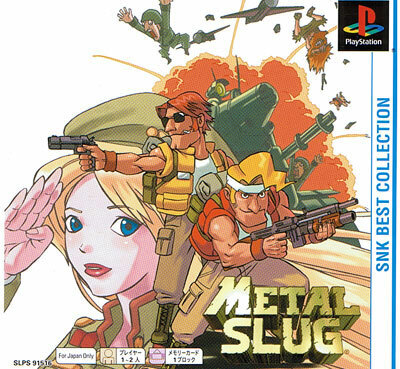 SNK Best Collection PSOne Books version.